Embark on a race across the globe in search of the fabled Golden Jewel Board. "Addicting hours of fun! I want to stop but I keep going, level by level. I would recommend this game to those of you with a lot of free time, or else!" Rupert and Emma have finally settled down and opened a museum to display their many newfound artifacts. While playing with a mysterious jewel board, their daughter Natalie unknowingly pops open a secret compartment. Suddenly, the air is filled with a cloud of spores, and Natalie's vision begins to fade. 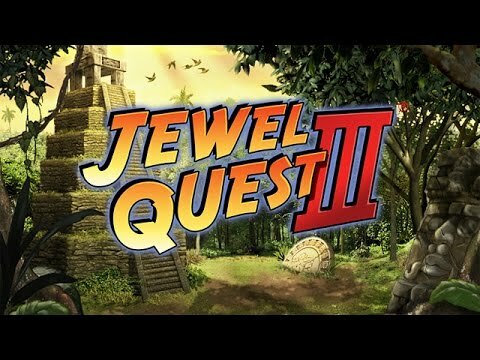 Desperate to save their daughter’s sight, Rupert and Emma embark on a race across the globe in search of a cure in Jewel Quest III.